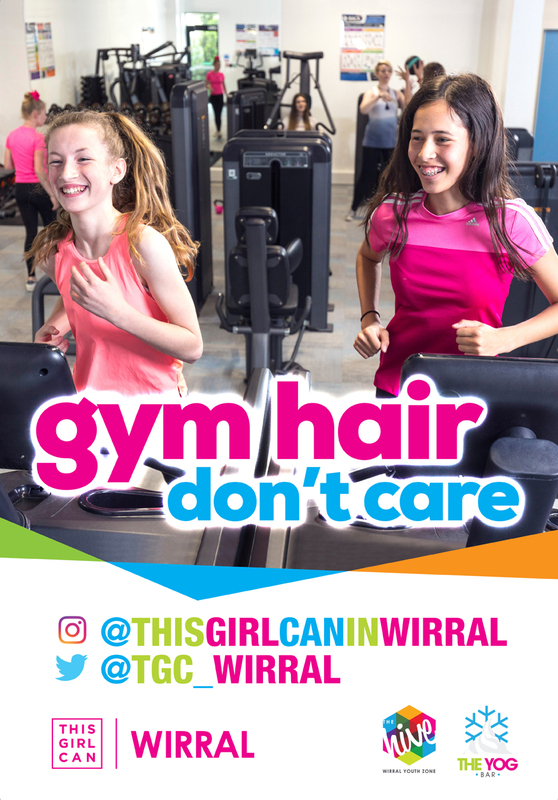 Wirral’s version of the national ‘This Girl Can’ campaign has launched, with a roller disco here at The Hive and poster campaign. 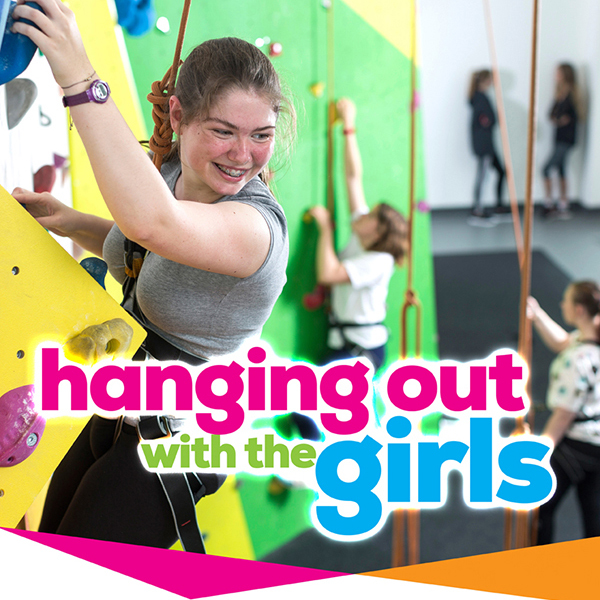 The photoshoot for the posters took place at the youth zone and feature some of Wirral’s This Girl Can campaign ambassadors getting active using Hive facilities such as the climbing wall, fitness suite and boxing gym. The posters were unveiled at a roller disco event in The Hive sports hall, organised to help getting active more attractive to teenagers aged 13-17. This Girl Can is a national campaign by Sport England which celebrates women of all ages getting active. 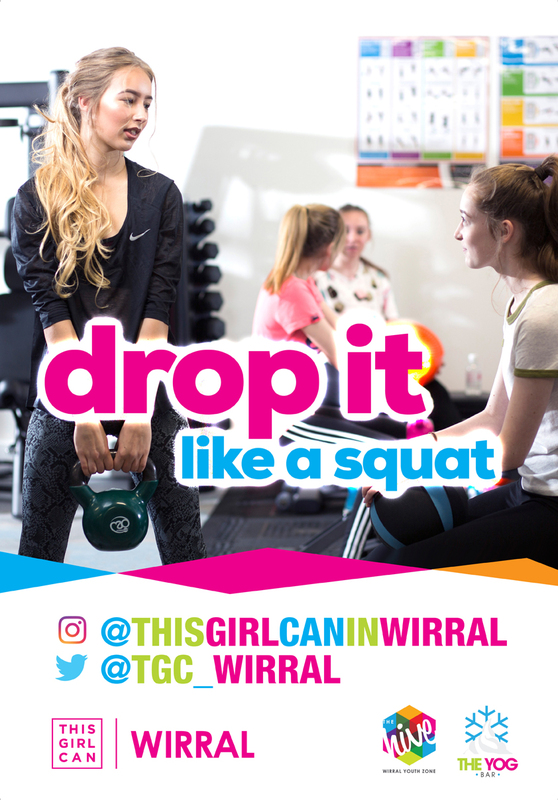 Wirral’s version of the campaign is aimed at girls aged 13-17, after research had shown teenage girls were falling behind in the amount of exercise they are doing a week. The campaign’s teen ambassadors attended the event, along with some professional skaters from the Wirral Roller Derby Team were on hand to show off some skating skills and help those who needed it stay on their feet. 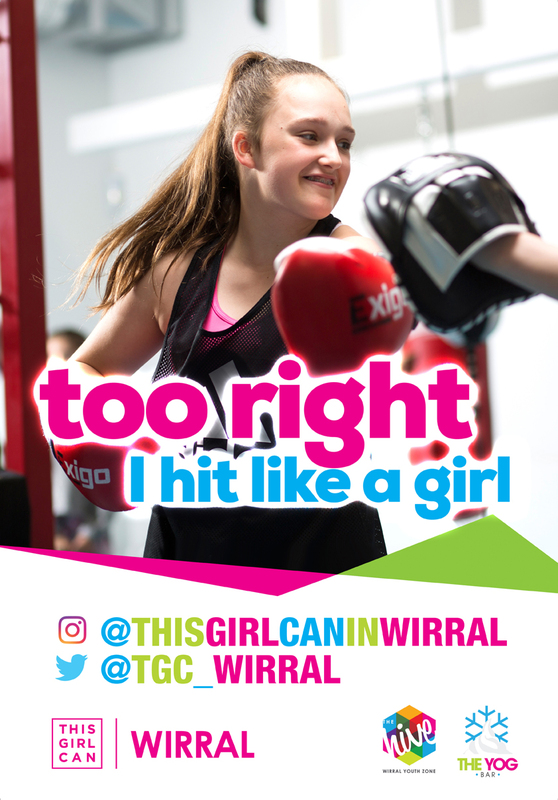 Cllr Bernie Mooney , Cabinet Member for Children and Families said: “It’s fantastic to see Wirral’s version of ‘This Girl Can’ going from strength to strength. The posters will be seen across Wirral and are a great way of highlighting the fun side of taking part in sport. Using the teenage ambassadors in the photos has really localised it. 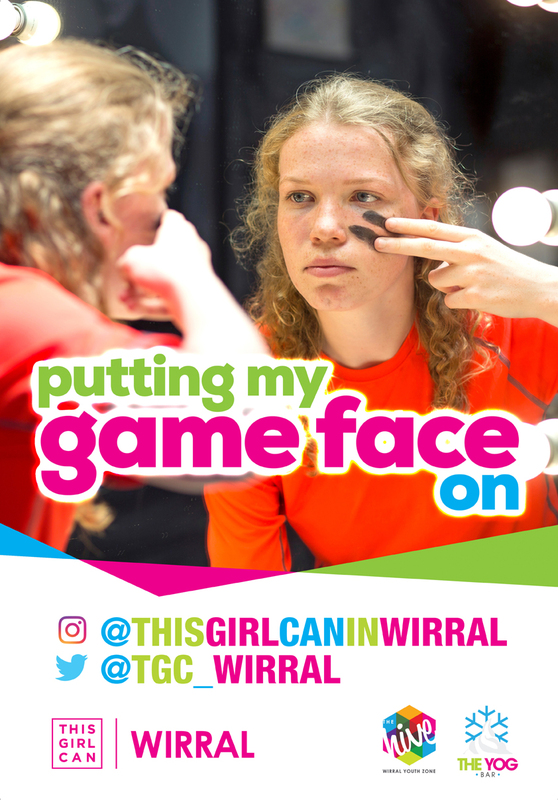 The This Girl Can Wirral team are looking for more girls in the area aged 13-17 to join their squad to help decide on the next stages of the campaign. 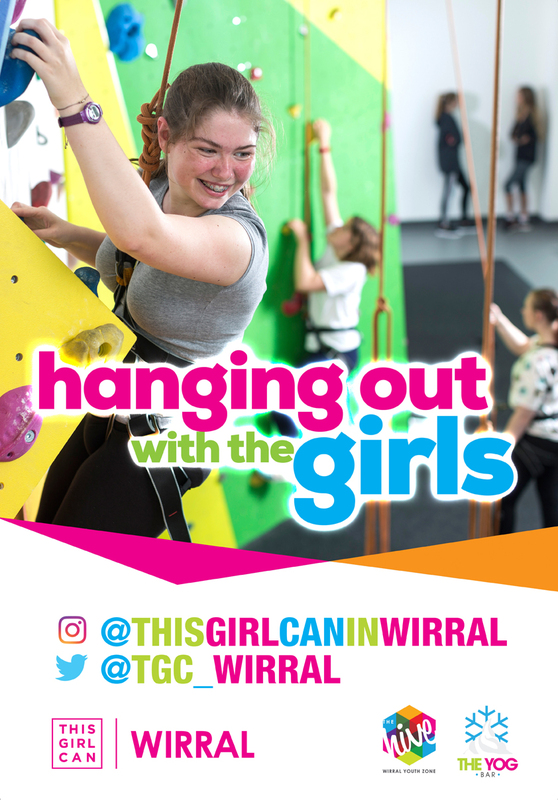 Follow the Instagram@thisgirlcaninwirral for the latest updates.